Flamenco Los Olvidados is located inside the Palacio de los Olvidados, at the foot of the Alhambra next to Carrera del Darro, one of the most enchanted and charming places of Granada. 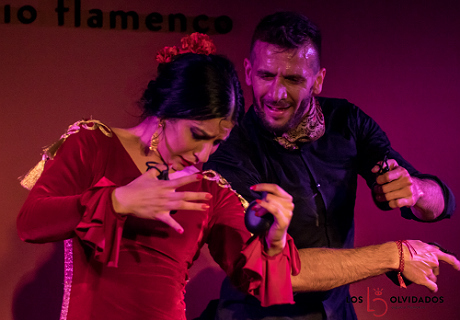 This building, from the 16th century, has been renovated to offer traditional flamenco shows, becoming in one of the most desirable performing spaces in the city. 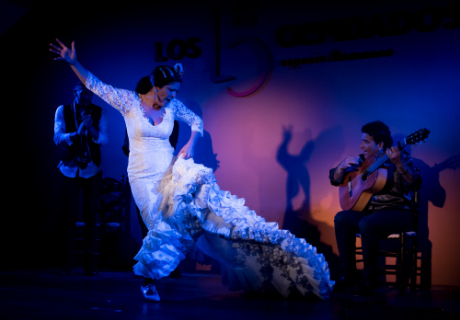 Flamenco is mainly music, a legacy of rhythm that travels through its singing, musicianship, dancing and percussion. 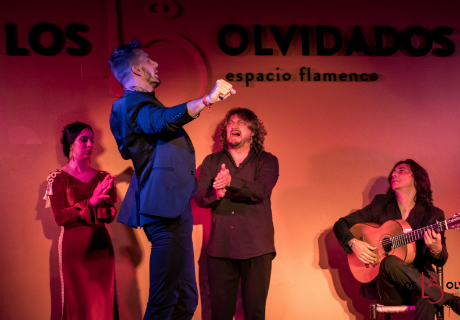 Los Olvidados is a space conceived to perform traditional flamenco shows, exploring deeply the roots of this art declared Intangible Cultural Heritage of Humanity by UNESCO. 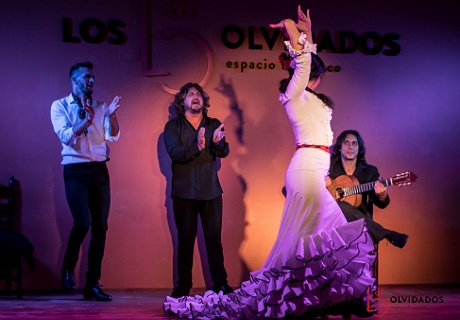 Renowned and prestigious flamenco artists from Granada and other cities such as Seville, Jerez, Cádiz, Málaga or Madrid will show the passion, excitement and soul of this art during the one-hour show. 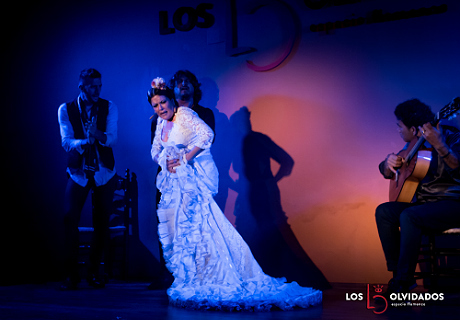 Spectators will enjoy the different flamenco styles in a small theatre located within the courtyard of Palacio de los Olvidados: “Alegrías” with long-tailed dresses, shawl or castanets; a dramatic “Taranto”, a majestic “Soleá”, sensual “Tangos”, “Soleá por Bulerías” or a solemn “Seguirilla”. *Children/Students/Seniors: For prices please select a date/time above and click "Next". Children under the age of 6 are not allowed to enter.